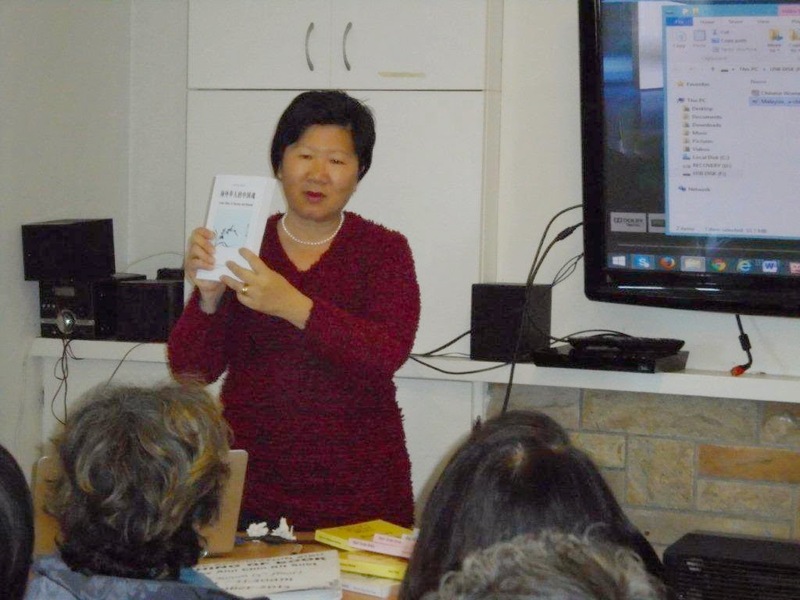 Ann's writing has led to speaking engagements. 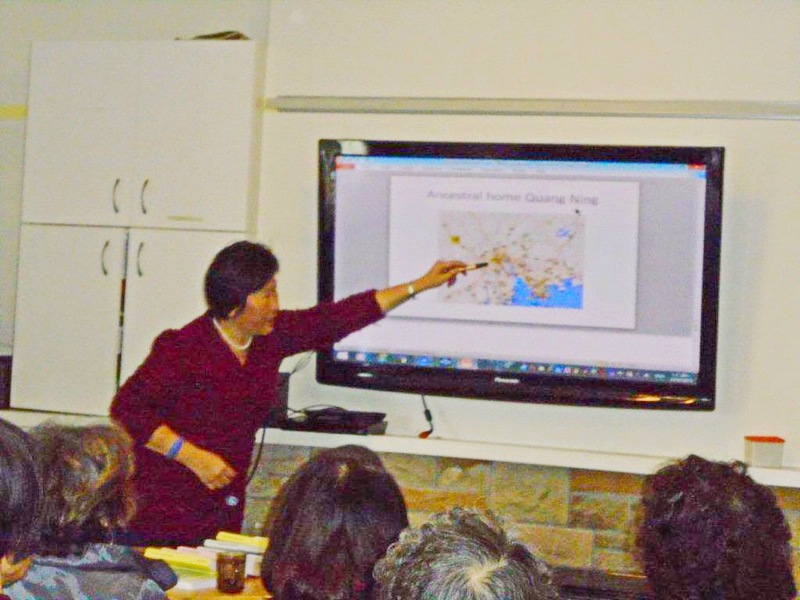 Here Ann spoke at The New Zealand Chinese Association. 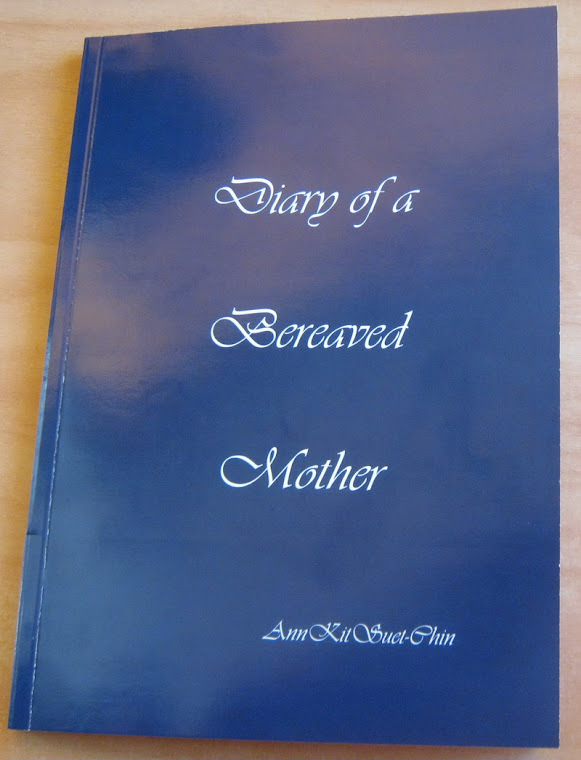 Ann has spoken on many topics from Asian Culture, bereavement, to doctors, to libraries, to university students and high school students.